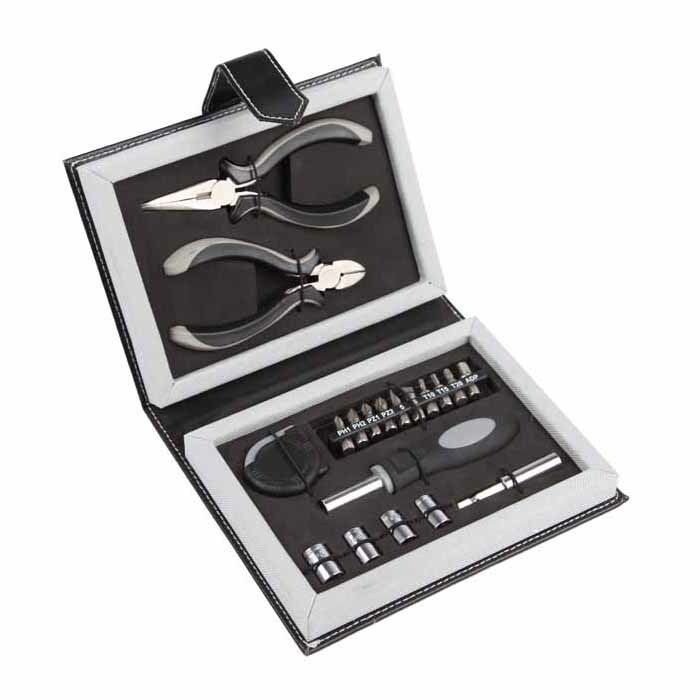 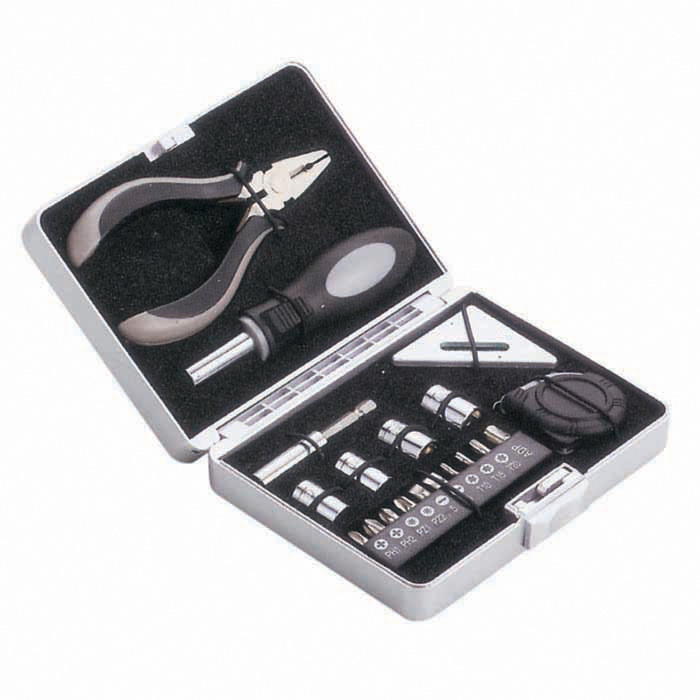 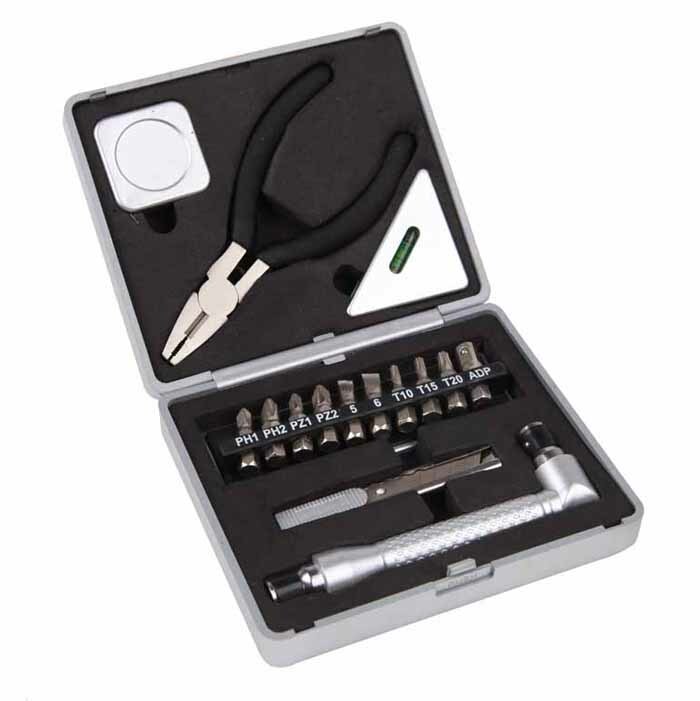 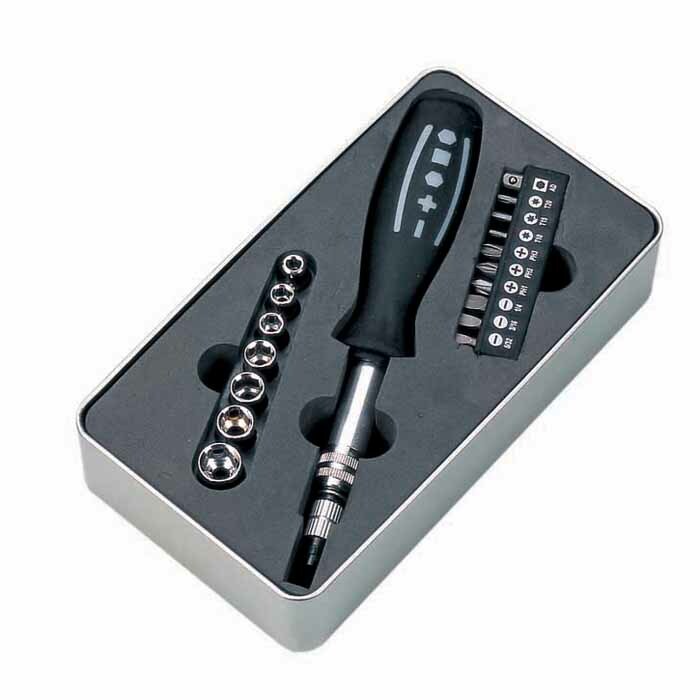 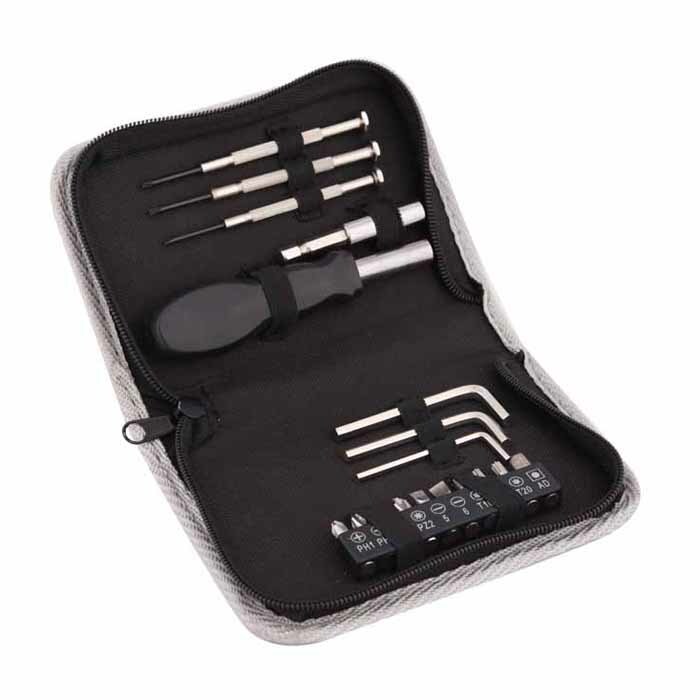 yiwutool,china toolset,handtool,gifttool,womantool,ladystool,promotool,toolset,rdad tmergency kit toolbag,yiwuhotel,yiwufair.yiwu tool company. 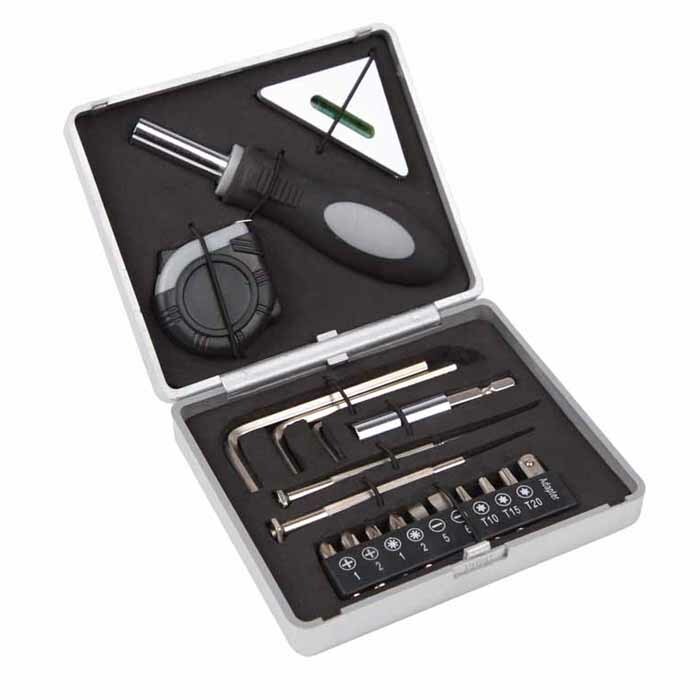 Tools play a very important role in the process of human development. 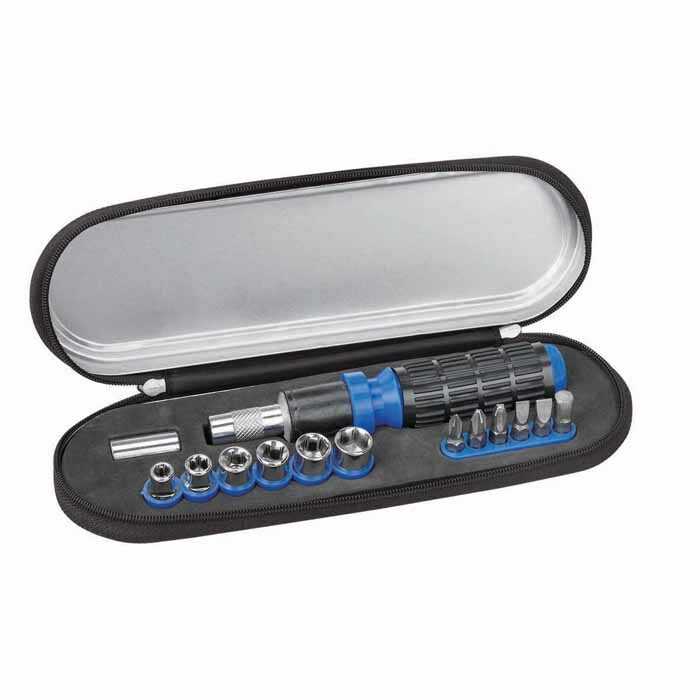 It facilitate daily life and need only human strength, normally are used individually .With the diversification of human living, people require tools manufacturer supply not only tools but also the solution which can satisfy user well. 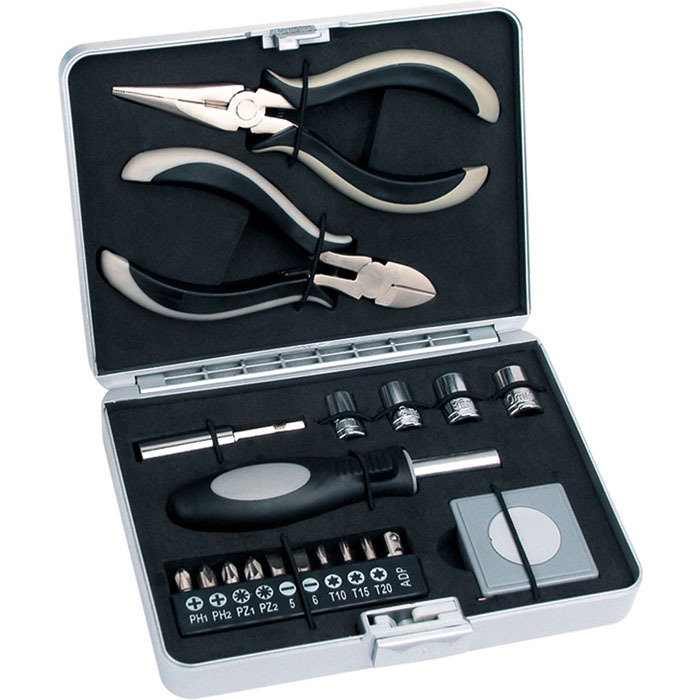 This is why tools set as gift for home use are very popular in the recent years. 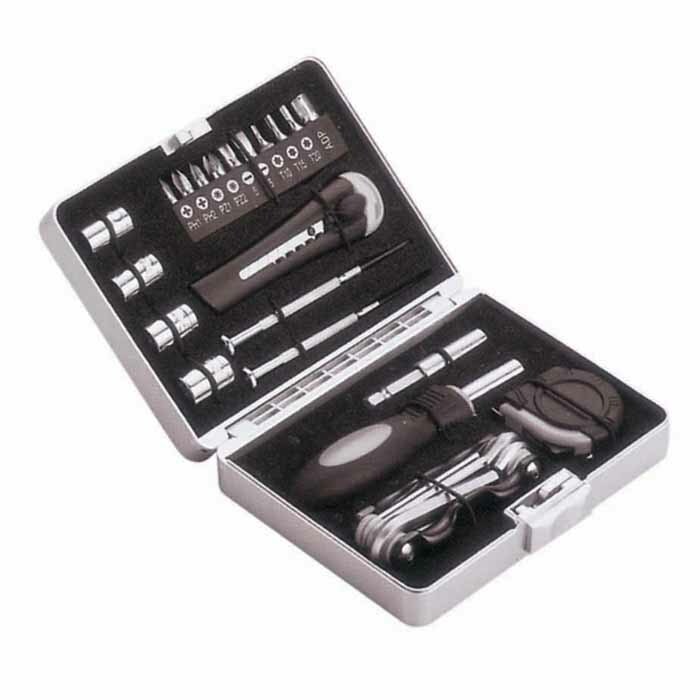 And tool set will surely become the first choice of user with the improving of people's living standard.